It’s been slightly forgotten but Sunday marks the final time we’ll see Per Mertesacker in the first team squad at the Emirates Stadium (barring injury) and remembering what Arsene did with Mikel Arteta, I have a feeling we may get a final chance to see Per on the pitch playing in the red and white for the final time. Let’s go back a few years to when he signed for the club – we were in complete disarray, we had just been destroyed at Old Trafford 8-2 having already lost at home to Liverpool. We had just sold one of our better players in Samir Nasri, having already lost our captain Cesc Fabregas earlier in the summer so there was a major rebuilding process on. Robin Van Persie was entering his last two years of his contact and there were doubts about Theo Walcott at the time. Arsenal needed some leadership and they needed players who WANTED to play for The Arsenal. Up stepped, Per Mertesacker. 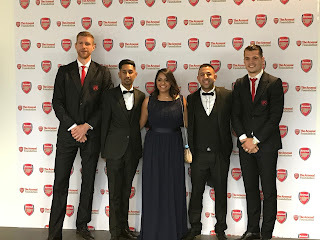 A self-proclaimed Arsenal fan that was honoured to come and represent the Arsenal. He was a player linked with the club for a while and when it happened, it was ‘a wish come true’ for the player. He brought leadership and calmness to the club and quickly developed the role of ‘debt collector’ when players received fines and was made captain after Mikel Arteta retired. His first goal was in the North London Derby – not a bad place to start and you get the feeling he knew what it felt to be an Arsenal player. The ‘big f*cking German’ quickly become a cult hero and was always quick to come over to the away fans , win or lose, playing in the game or not playing in the game and that got instant respect. Arguably, his finest hour was one of his last starts in a big game for the club and that was at Wembley in the FA Cup final last May. He hadn’t played all season aside from a few minutes on the final day of the PL but was forced to start after injuries and suspensions to others meant there literally was no one else but big Per was there to step in. He told Martin Keown at the end of the game ‘not to write him off’ and anyone that was there at Wembley understood what he meant. Arsenal fans were nervous that we would be facing the likes of Hazard and Costa with Rob Holding and Per Mertesacker in the backline but neither of them let us down but it was Per who impressed with a man of the match type performance – he really was a hero, a leader and a real Arsenal man. I think he has been forgotten a little with the news of the boss but keeping him around the club in his new role in the Academy is fantastic news and let’s hope he has a long and successful career of the field for the Arsenal because he has so much to offer. 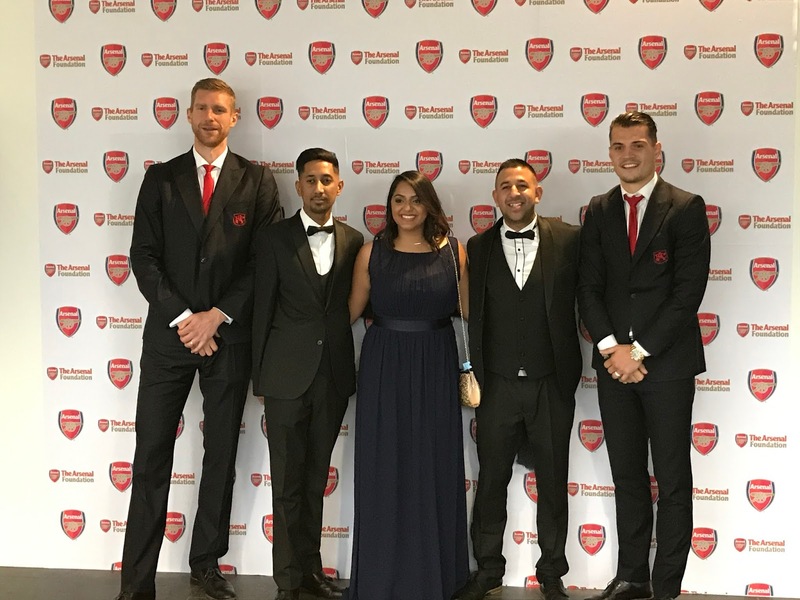 Per Mertesacker – Thank you.